So MAC X NICOPANDA collection arrives online in India on Nykaa online. I picked up two products from this collection. 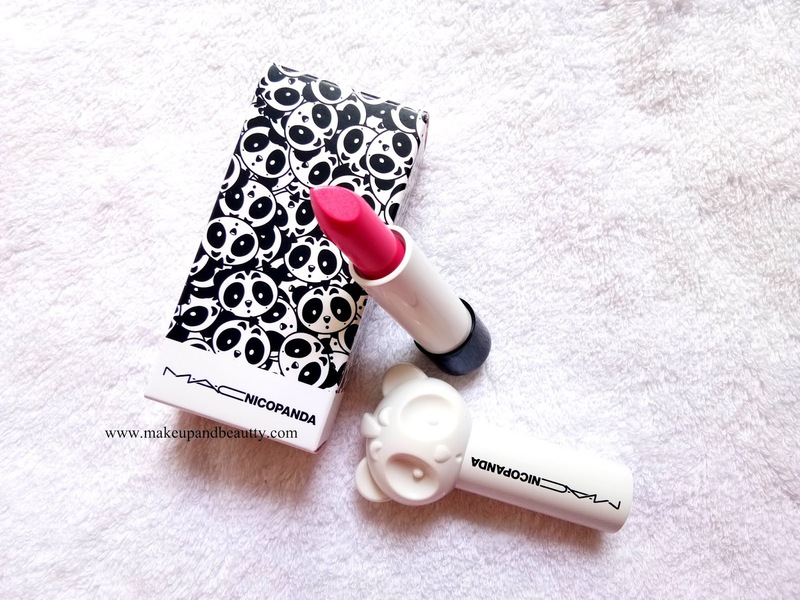 Among which one is Mac Nicopanda lipstick in shade "POP BABE". The other one is in transit so I will reveal it soon here once I received it. 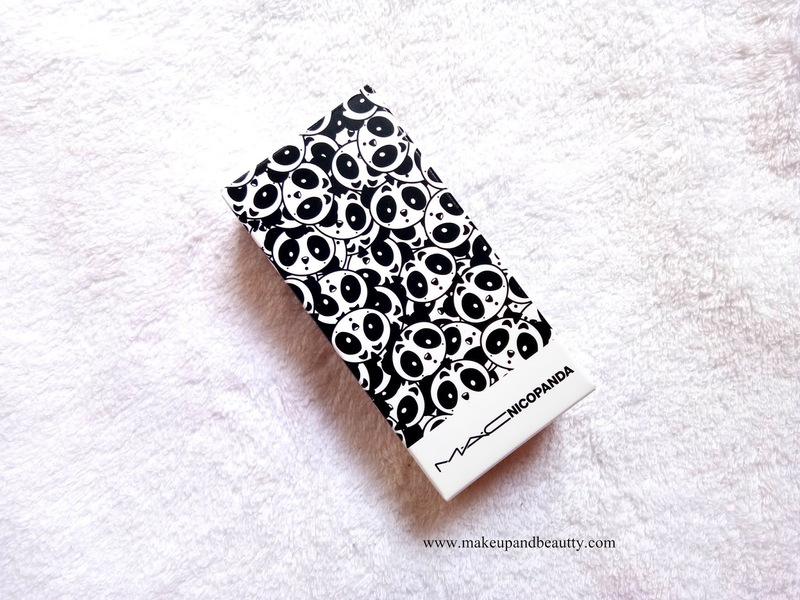 Mac Nicopanda features exclusively designed minimalistic white and black packaging that’s topped with a signature NICOPANDA. The collection has one of the cutest packaging. The collection comes in black and white "panda" inspiration look. 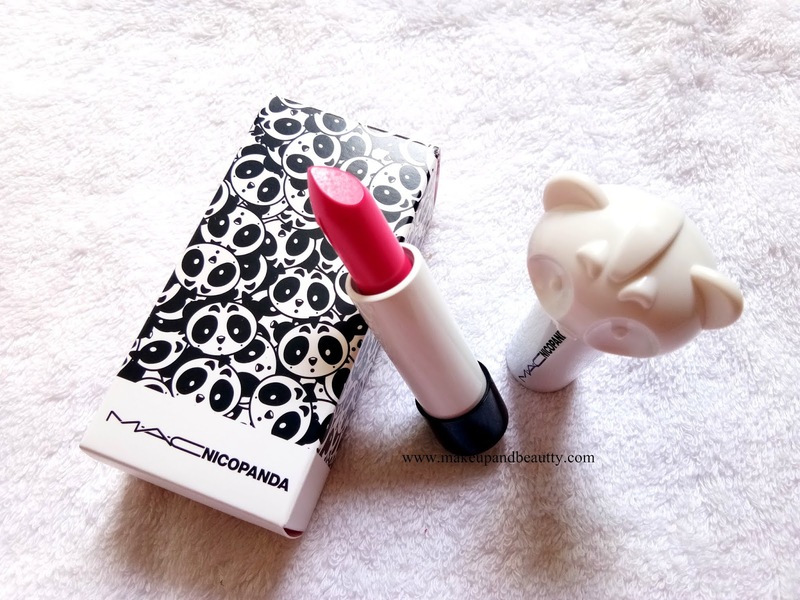 The cute face of panda packaging of the lipstick is so adorable. Overall the packaging is drool-worthy. 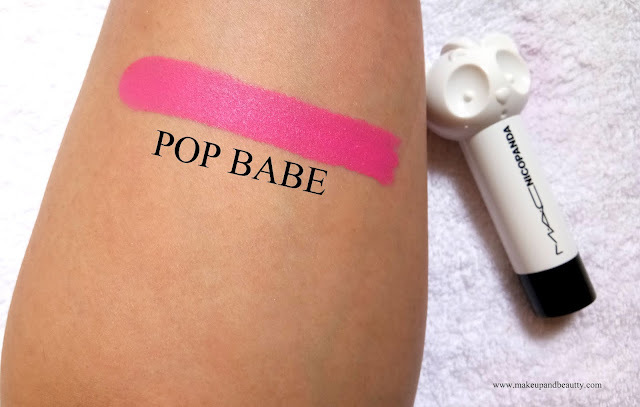 Coming to the lipsticks, the collection launched 6 shades among which I picked up only one shade from abroad which is named as "POP BABE". The lipstick POP BABE is a cool fuchsia with a matte finish. 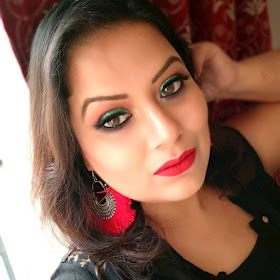 The collection is a limited one, which launched in India on Nykaa.com yesterday. The lipstick is a beautiful cool tone pink kind of shade on my lips. 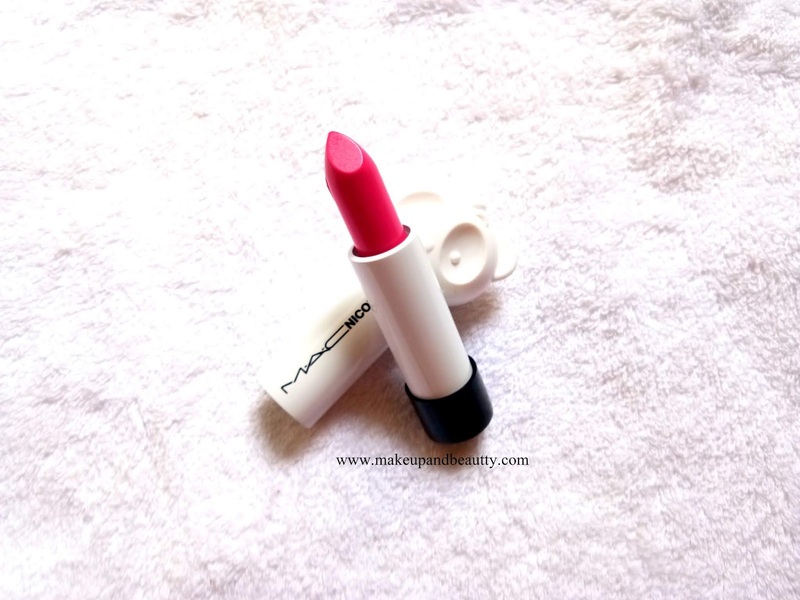 It is super pigmented and it also glides smoothly on my lips. 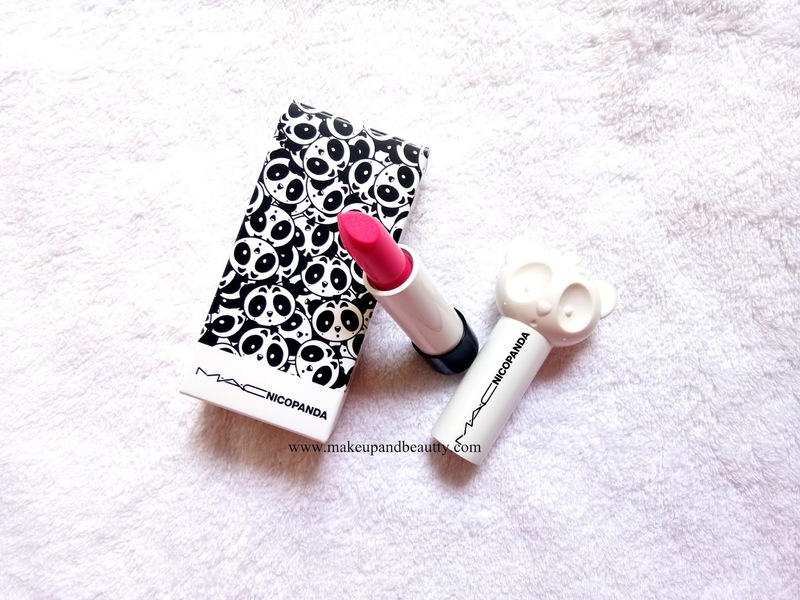 The shade is perfect for fair to medium skin tone only. It might wash out on dusky skin beauties. Overall the collection is really pretty and I am so happy that I was able to grab this shade.